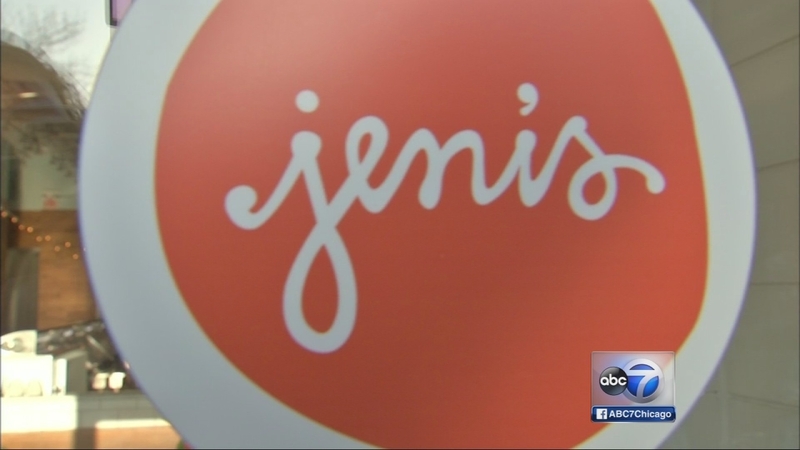 CHICAGO (WLS) -- Jeni's Splendid Ice Creams is ready to re-open all its locations, including two locations in Chicago. It voluntarily closed all its stores last month and recalled tons of ice cream after listeria was found in one test batch. The stores will re-open May 22 at 7 p.m.
Jeni's says it spent $200,000 on making its kitchens safer to ensure this doesn't happen again.